What Happened in the 2017 Tampa Real Estate Market? How did the Tampa Bay real estate market do in 2017? We’ve got the final numbers for you today. Is the Holiday Season a Good Time to List Your Home? Have You Heard of This Amazing Down Payment Assistance Program? Have you heard of this amazing down payment assistance program that is available in our state? Today I’m bringing you the details. Did You Know You Can Appeal Your Property Taxes? How is the Tampa real estate market doing? May and June set new records in home sales, and prices are on the rise. How Has Our Market Done This Spring? Our Tampa Bay market is so hot it’s breaking records. Where is the dividing line between buyers and sellers, though? Is It Smarter to Remodel Your Home or Just Move? 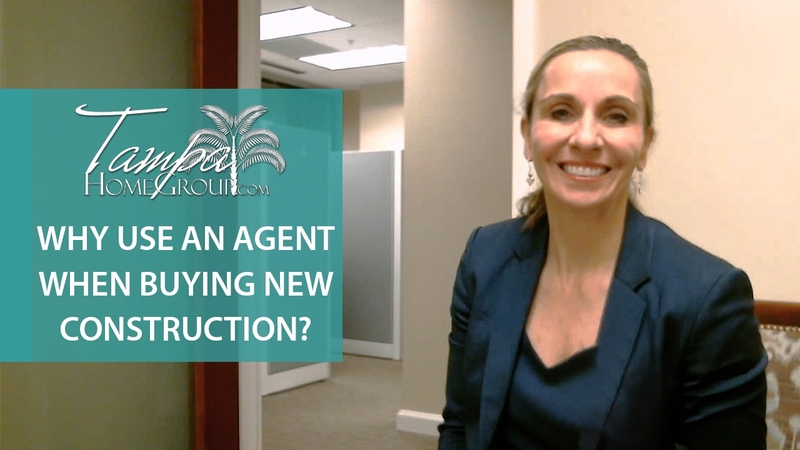 If you’re buying new construction, do you need an agent? I would highly recommend hiring one for a few reasons. What’s Your Tampa Home Worth? Looking for a Tampa Home? Search the entire MLS for your Tampa home. Is Your Tampa Home a Match for One of Our Buyers? Might the Holidays be the Perfect Time to List your Home? 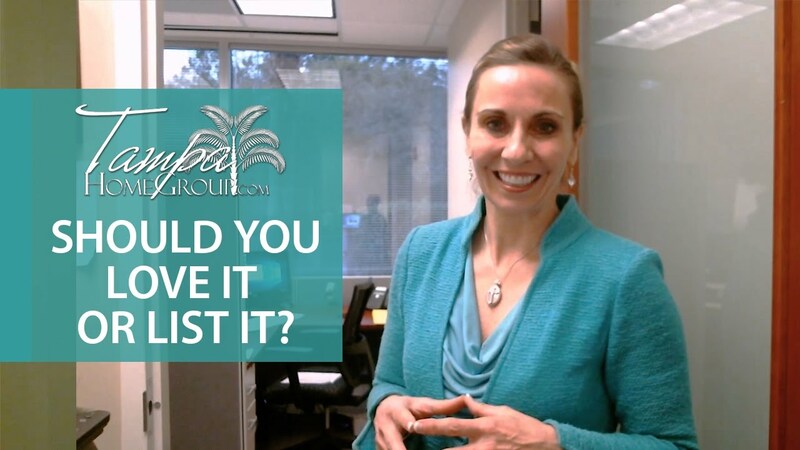 How Can You Increase Your Tampa Home’s Value? How Do You Know If Your Zestimate Is Correct? 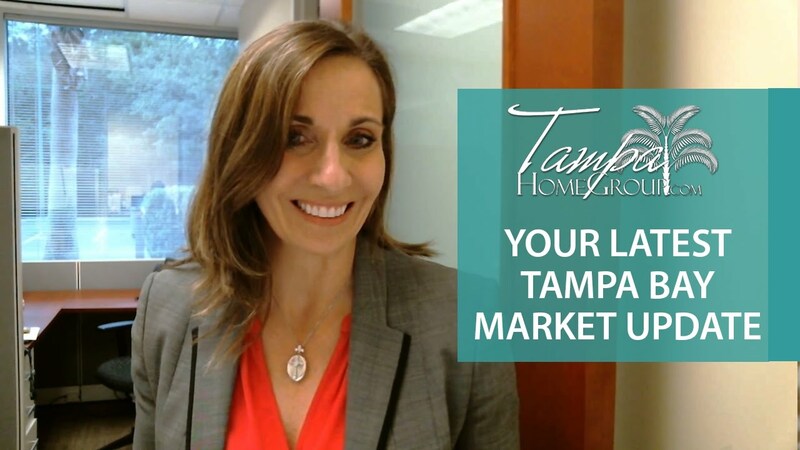 Tampa Home Group studies the market intensely every day to improve their services and help you achieve your goals. Our mission is to provide you, the client, with the highest level of professional service, communication, honesty, and market knowledge. Our proven system for marketing and selling property works. 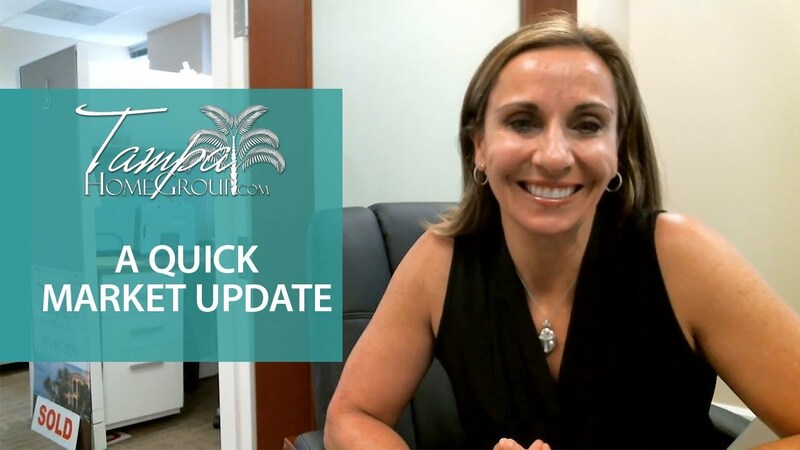 Over the past five years, Tampa Home Group has successfully sold 95% of our listings at an average of over 99% of list price in one half of the time of the average listing in the Tampa market. Please ask to see a copy of our latest track record and our written marketing plan.